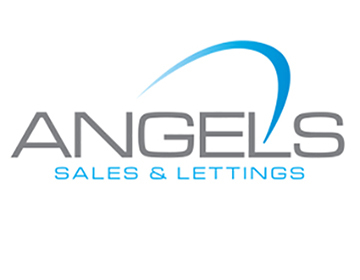 With more sales and letting agent branches than ever before now signed up to redress schemes, partly because it has been a mandatory requirement for all letting agents and property management agents to do so since October 2014, there has been a sharp increase in complaints against residential agents. The majority of complaints made to The Property Redress Scheme (PRS) in 2016 related to the letting industry, which included issues surrounding property management, deposits and problems with rent, which suggests that there is a general lack of trust and respect between letting agents, landlords and tenants. But this is unsurprisingly, according to the Association of Independent Inventory Clerks (AIIC). 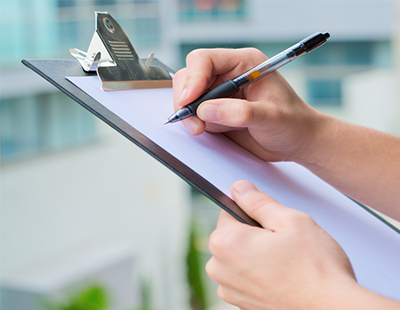 The industry trade body says that the complicated nature of the letting process alongside an increase in legislation could be responsible for the high proportion of rental sector complaints. “Here at the AIIC we were not surprised to see that the vast majority of complaints received by The PRS in 2016 were made either by landlords or tenants,” said Danny Zane, joint chair of the AIIC. Emma Glencross, joint chair of the AIIC, commented: “An impartial and professional inventory comprehensively details the condition and contents of the property at the start and end of the tenancy.